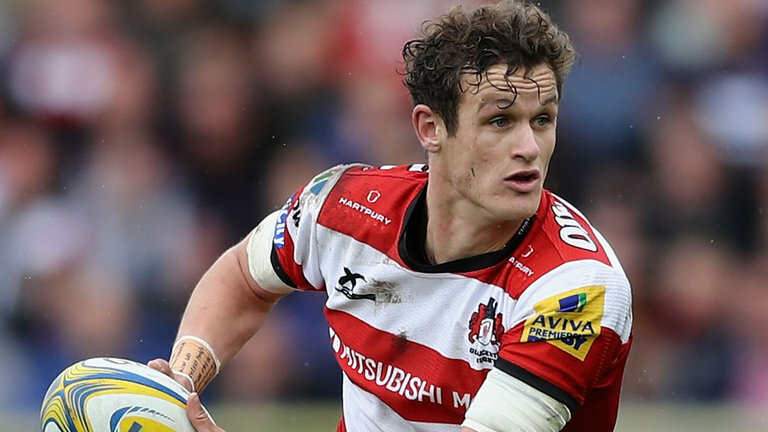 Ulster Rugby have confirmed that Gloucester’s Irish-qualified outhalf Billy Burns will join the Province this summer on a two-year contract. “We’re delighted that Billy has signed with us for the next two seasons. 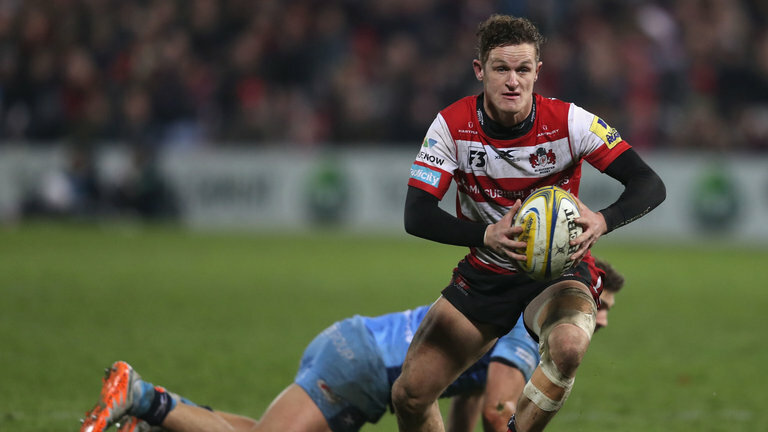 It has not been an easy process to find someone with the requisite abilities to add real value to our squad for this season, but thankfully we’ve come to an agreement with Gloucester and have been able to bring Billy across. “Johnny McPhillips has developed brilliantly and Michael Lowry has shown that he’s a serious talent, but it was critical that we had another recognised 10 with a good level of experience, otherwise we simply would’ve been short of numbers in that area. The addition of Billy now gives us an exciting array of young talent to call upon in the coming years.